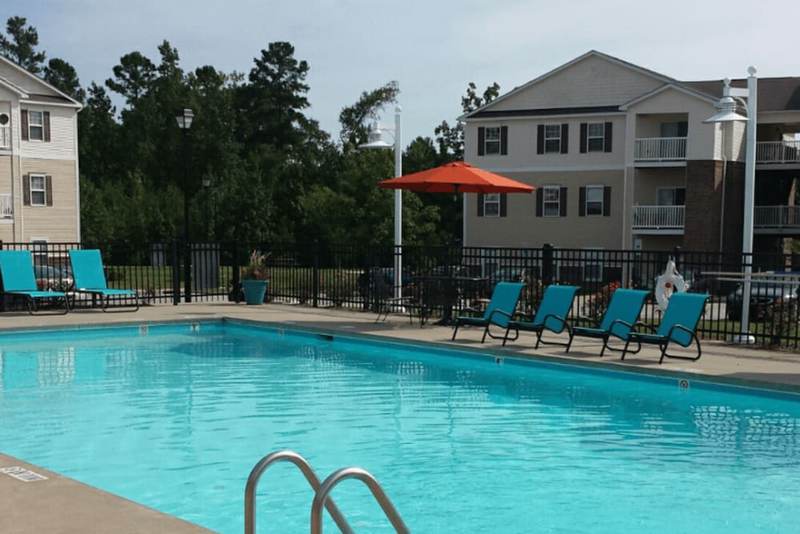 Peace and quiet await you at Autumn View Apartments. Offering cottage-style as well as one, two and three bedroom apartments for rent in Fayetteville, NC. You'll have no problem finding the type of home that best suits your unique lifestyle. 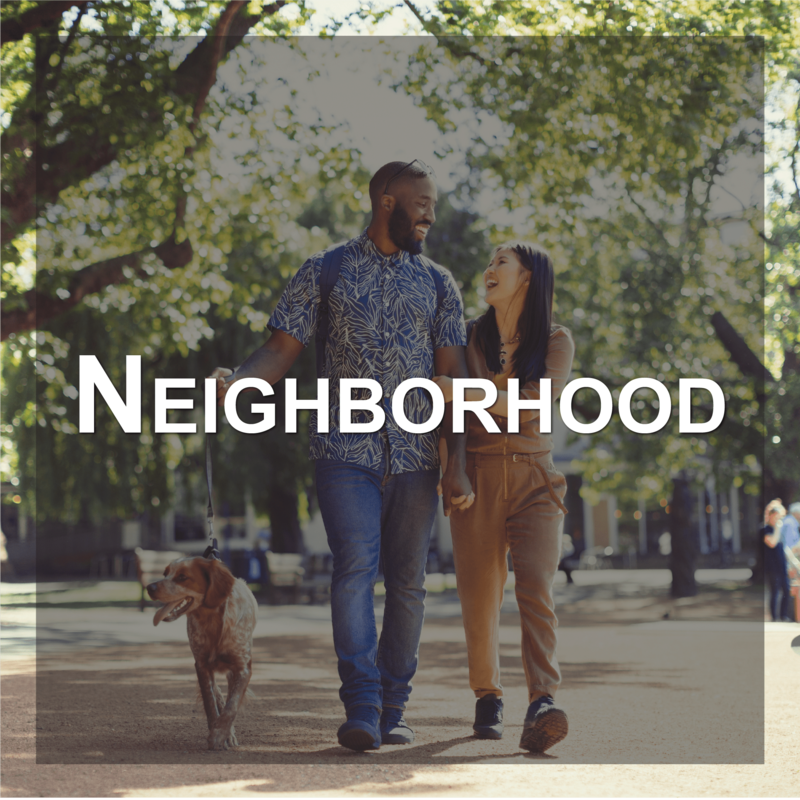 With warm, modern interiors, and an array of life-enhancing community amenities, you'll love coming home at the end of the day. While centrally located, we are far enough away from the hustle and bustle in town, yet close enough to the best of Fayetteville. 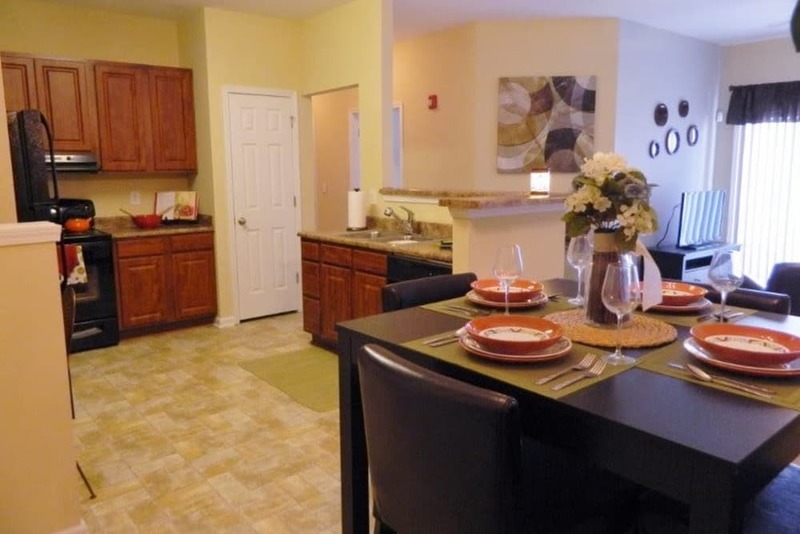 Autumn View Apartments is the perfect place to make a fresh start and call home. As you browse through our extensive photo gallery of Autumn View Apartments, start to imagine how we can help enhance your lifestyle. As you complete the virtual tour, reach out to our professional leasing team today to schedule your in-person tour. We can’t wait to meet you. 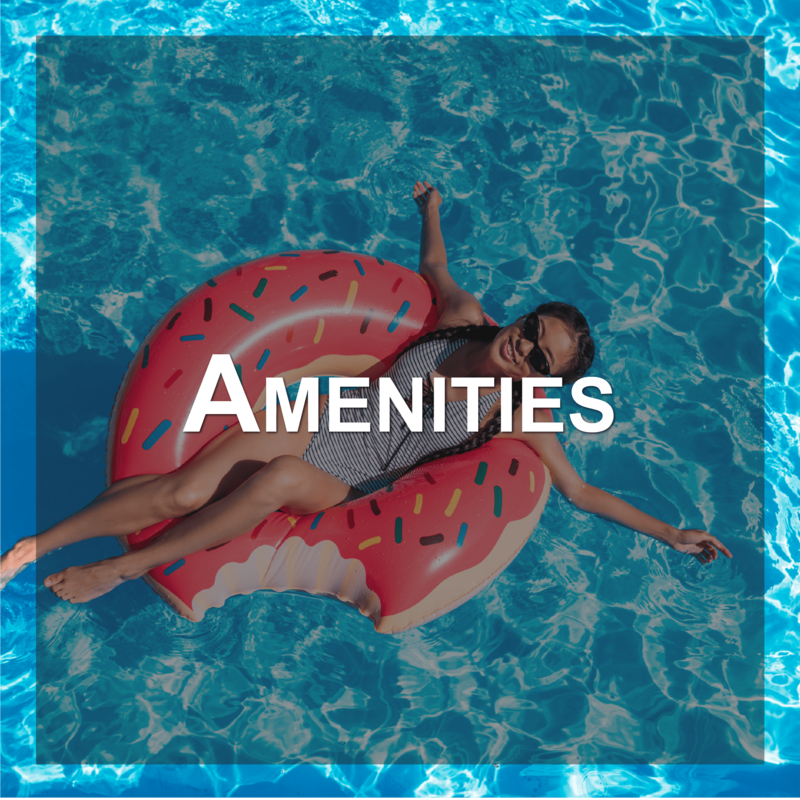 Visit our Amenities page for a full list of extras offered at Autumn View Apartments. 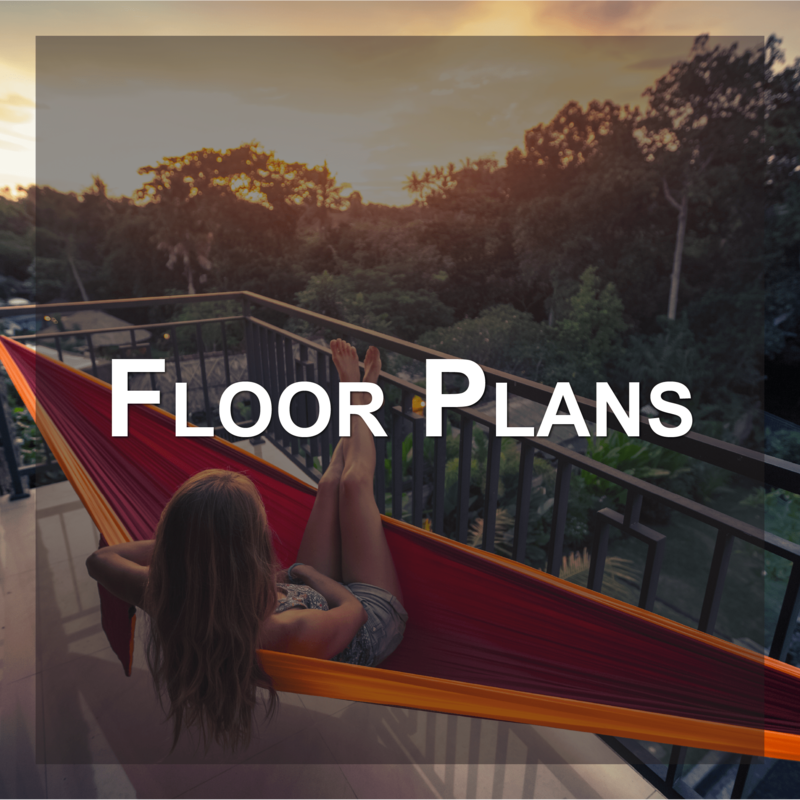 Check out our Floor Plans page to find the apartment home you’ve been searching for. 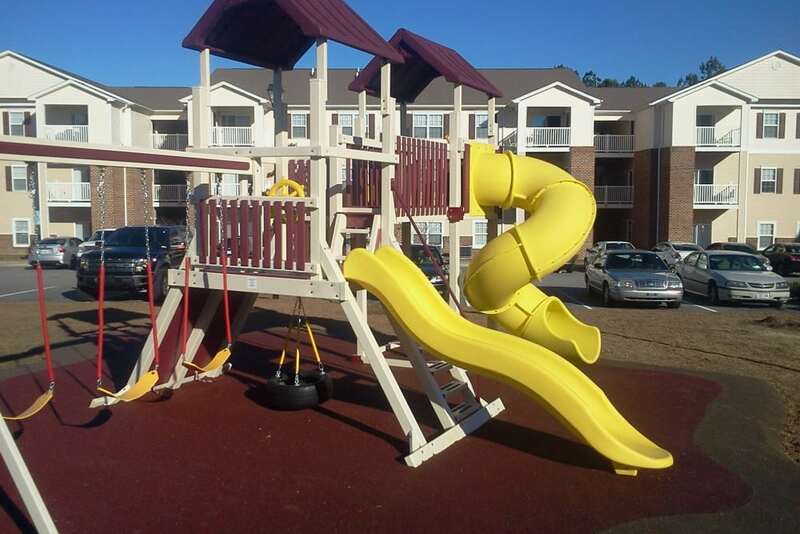 Autumn View Apartments’ convenient location in Northeast Fayetteville is the perfect place to call home. Students attending nearby Methodist University will love getting a few more minutes of shuteye in the morning before heading off to class. 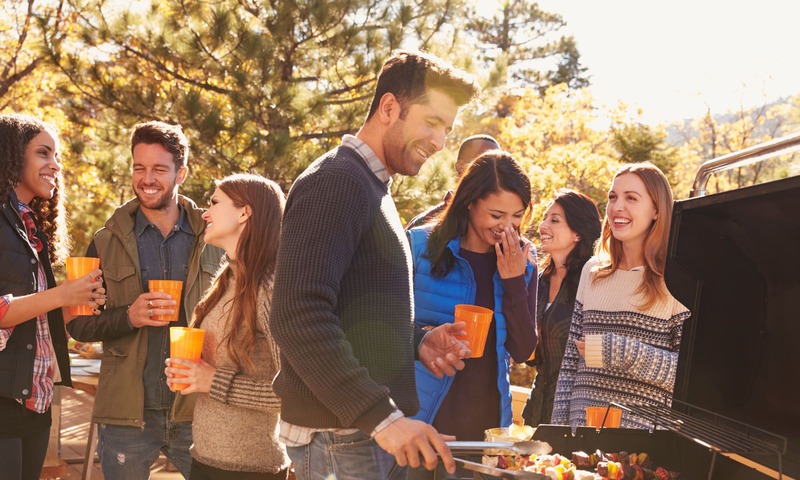 With our ideal location near I-295, you’ll be able to experience everything that Fayetteville has to offer. 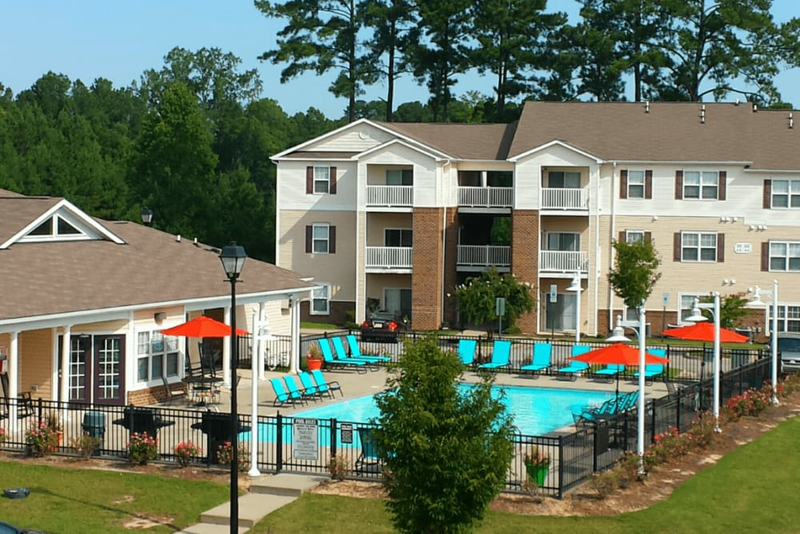 Check out our Neighborhood page to learn more about Autumn View Apartments’ pristine location in exciting Fayetteville, NC.